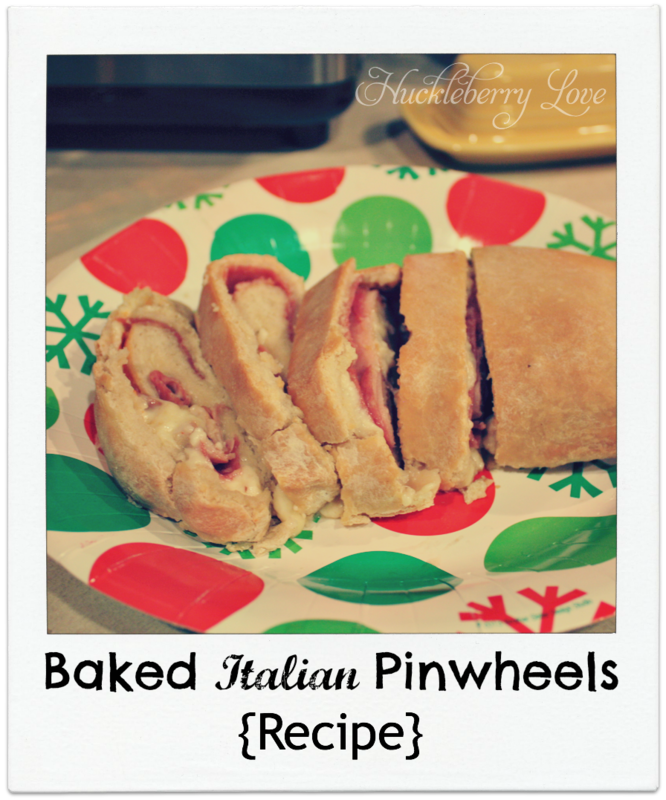 I am so excited to share with you a family recipe for these awesome baked Italian pinwheels. This delicious bread, referred to as 'sandwich bread' in our family, is just soo good, and pretty easy to make. We bring it out for all of the holidays, it's gone on snowboarding trips, and I'm about to add it to our Super Bowl menu. It's even great to freeze and reheat by the slice. When I bite into it, it nostalgia takes over! So because this is a family recipe, and there aren't exact amounts, please bear with me as I'm sharing it for the first time. Prepared bread or pizza dough (I have made this with the pizza dough recipe from The Joy of Cooking, as well as frozen bread dough from the store.) 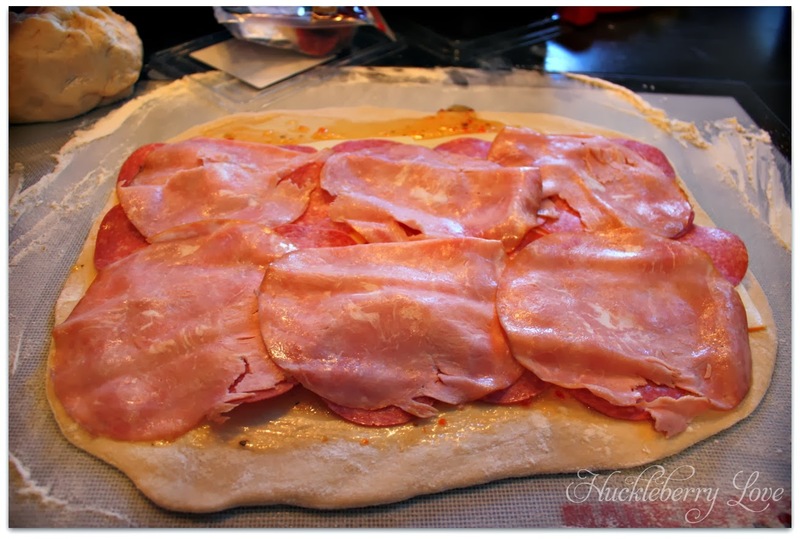 For two sandwich rolls, it takes 1 recipe of pizza dough. Preheat your oven to 325. 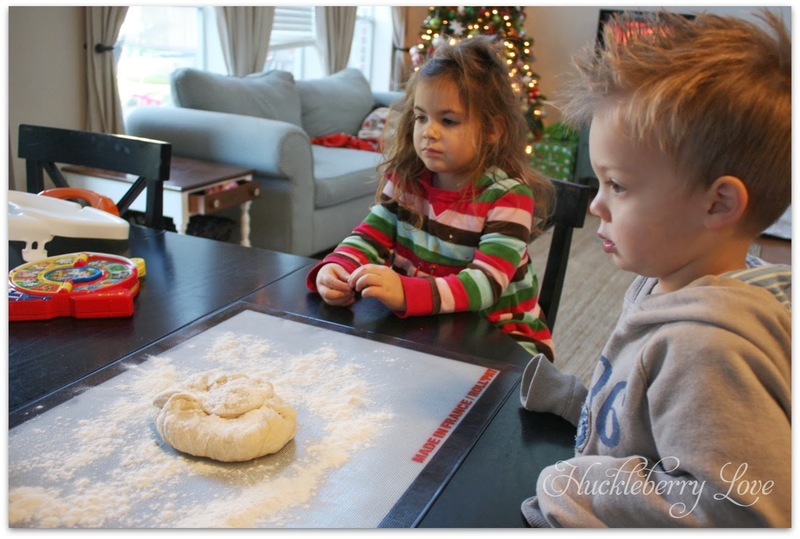 Start by rolling out 1/2 of your dough to into a rectangular shape, roughly 15 x 12. 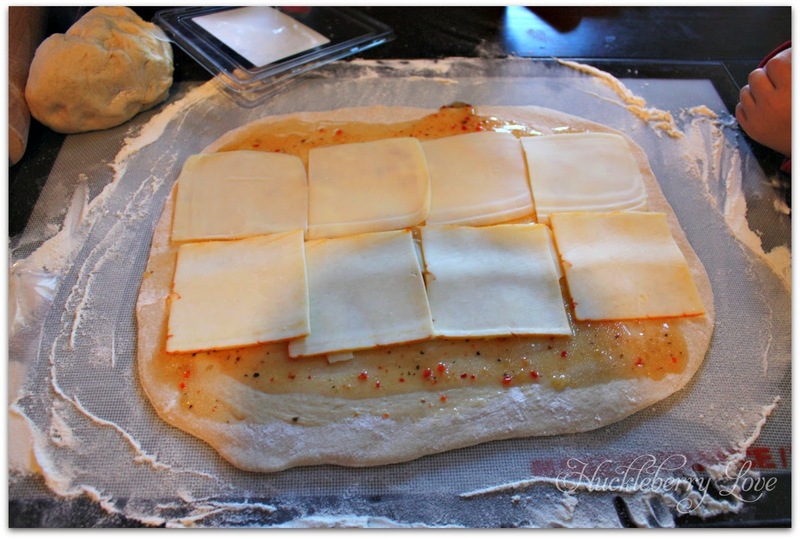 Drizzle with italian dressing and spread to cover the entire rectangle. 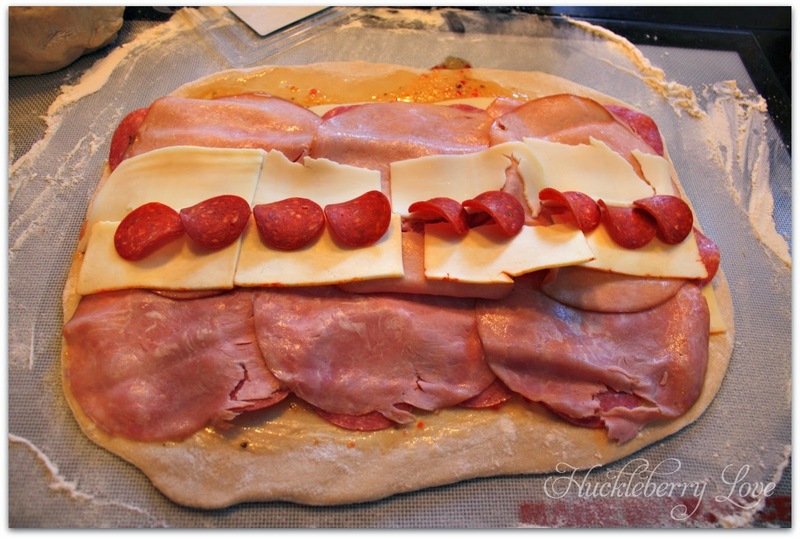 Layer salami on top, still leaving the space. And then comes the ham. 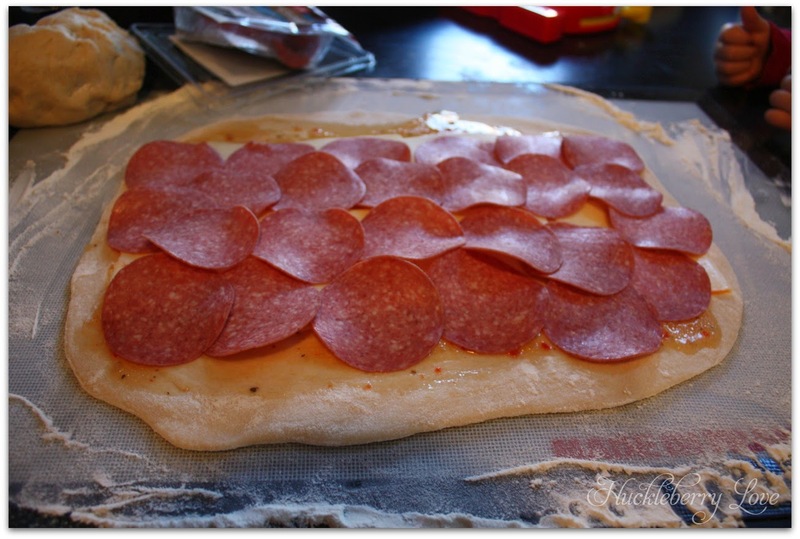 Add some more cheese, and a row of pepperoni. Roll up. Seal edges with a bit of water, taking care with the ends as well as the seam. 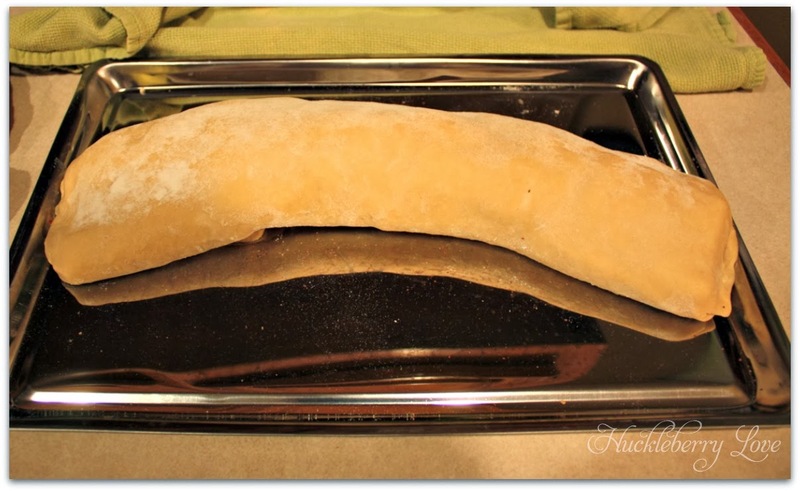 Place seam side down on a cookie sheet, cover with a damp towel, and let rise. Remove towel, & place in oven with pan to catch drippings below. Bake at 325 for one hour, or heated through the center. Let cool for at least 10 minutes and slice into 1.5 inch pinwheels. Go, make this now. I'm going to make one for game day. I take no responsibility when your guests randomly show up at your house asking for more. Hope you guys have a great weekend! Which team are you rooting for? 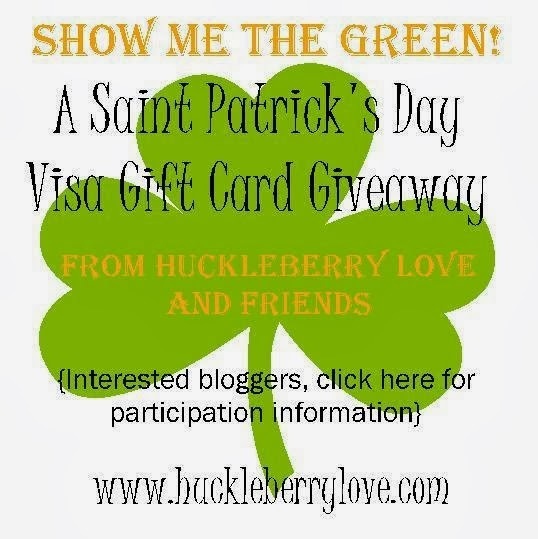 Bloggers and Etsy shops, don't forget to check out our upcoming giveaway! We've got a few spots left! Sounds delicious! 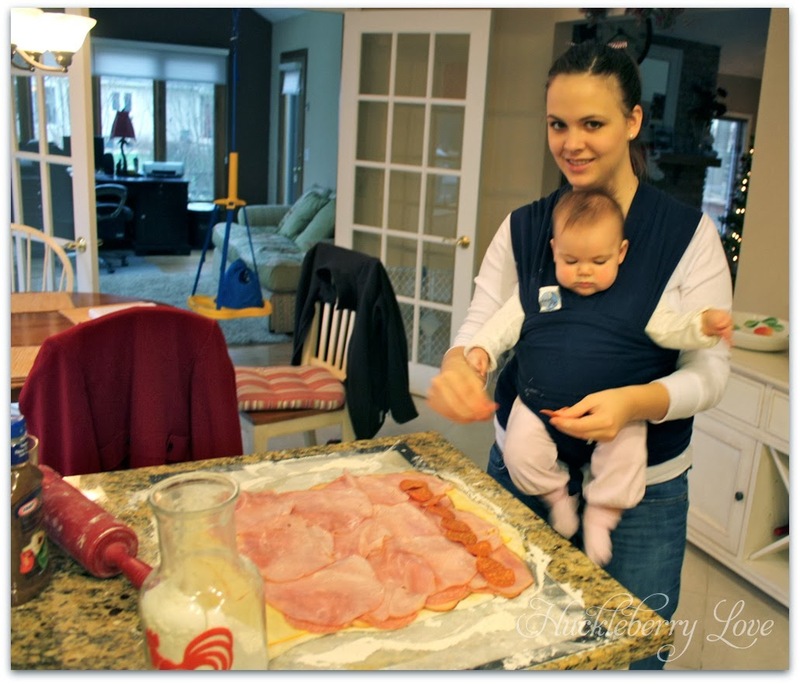 My husband especially loves Italian food so I bet he would love this! This is always a hit with the guys! It's always gone in minutes at our house. Thanks for stopping by! This looks yummy and looks like it would feed a crowd. Perfect for Game Day. I'm rooting for the Seahawks! 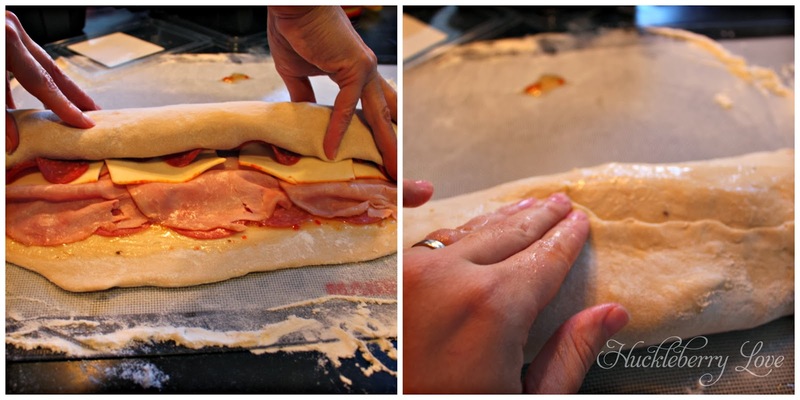 This looks delicious and I love that it is a family tradition. Too cute! 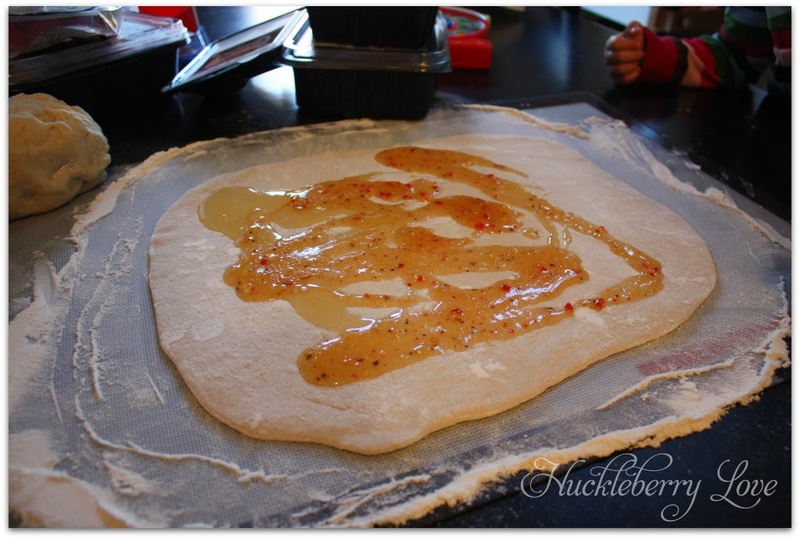 Thank you so much for linking this recipe up at Recipe Sharing Monday. I hope to see you back next Monday. Have a good weekend! 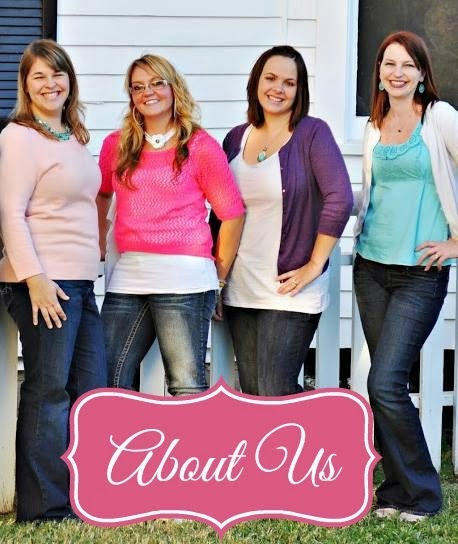 Thanks for stopping by and checking it out :-) We'll be back for sure! Oh WOW! As a sandwich LOVER this looks AMAZING! I can't wait to try it, thanks so much for sharing it at our round up! A Minnie Mouse Birthday Party!